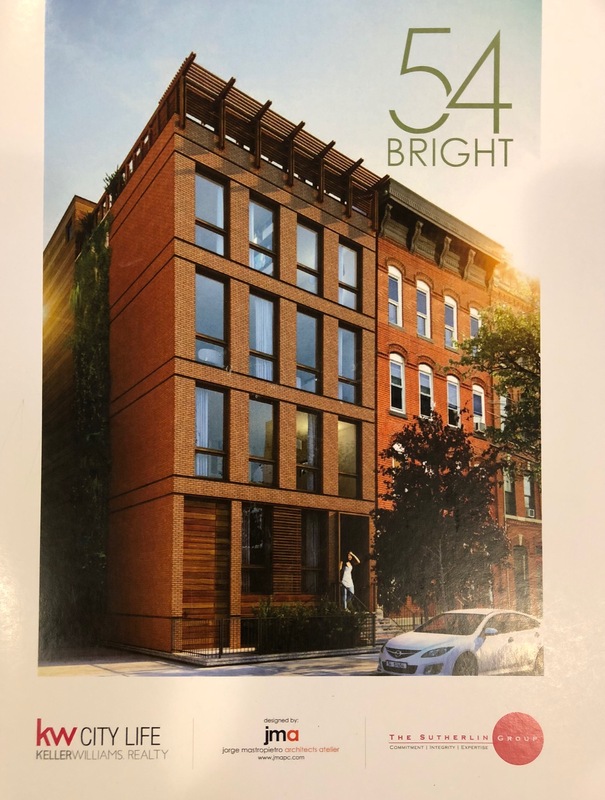 54 Bright Street is a luxury multi-family residential building inspired by the passive house movement. High-performance windows, a green roof, and green building materials helped to achieve urban. The building has four living units. The first is a basement/first floor duplex with access to a backyard. There is one unit on the second floor, and two penthouse units with green roof access on the third and fourth floor. 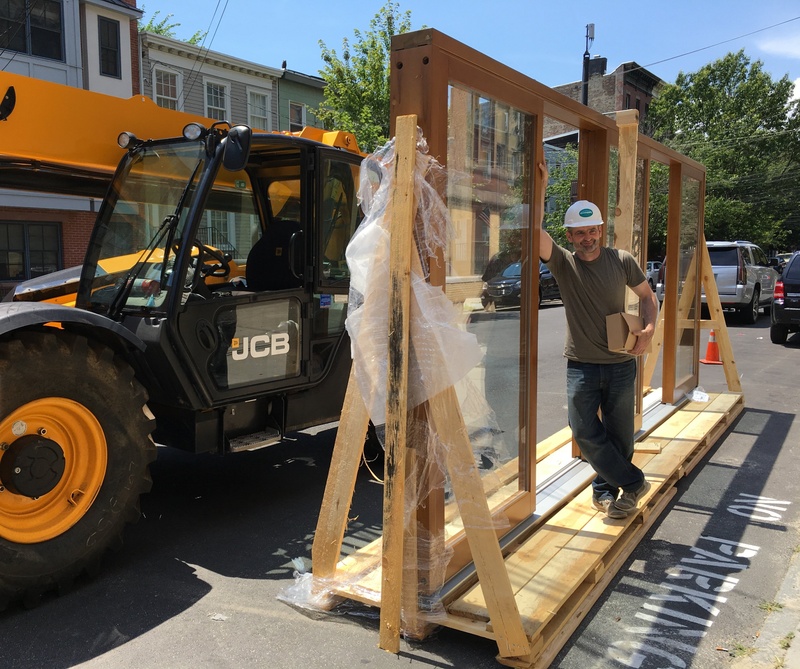 JMA was looking for a cost-effective wood window that would outperform building codes. They wanted to harness a large amount of natural light while keeping the utility costs down. They achieved this with Bildau & Bussmann windows. Their high-performance glazing allows for vast expanses of glass without compromising temperature control. A custom-made 20-foot lift and slide door exemplified their desired performance. Our first task was to engineer a lift and slide door as designed by the architect. Bildau & Bussmann was able to create a casing consisting of 3 fixed panels, and two operable panels. This created an easy to operate full window wall. Our second task was to maintain the high-quality of our windows at an affordable price. We were able to value engineer all window units to create a package that met the budget goals for the project. In the beginning, the plan called for triple-pane windows. Due to budget constraints, the final decision was to use double-pane, plane-jointed, larch wood windows. 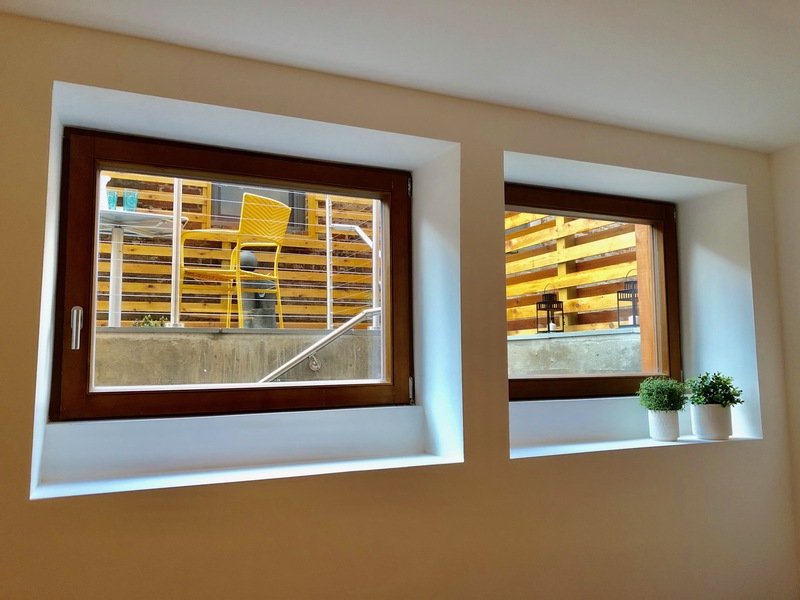 Bildau & Bussmann was able to make these windows at a better price point than a similar uPVC system which was being considered; while still providing superior quality, looks, and thermal performance. 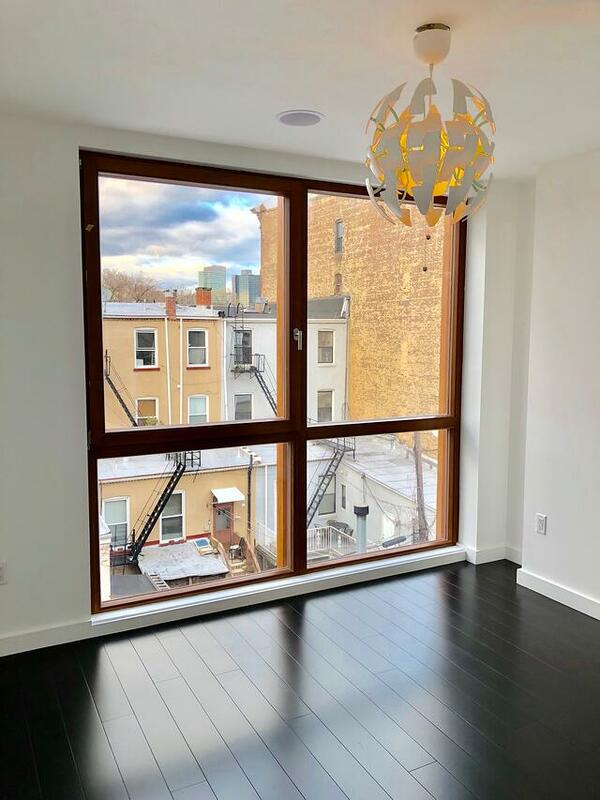 These bright and comfortable urban apartments contain over 150 square feet of glass! What set us apart in choosing windows for this project was the flexibility in design. Because Bildau & Bussmann windows are custom-made, we can accommodate for larger-than-average operable units. This customization allows us to value-engineer the fenestration package to fit the budget. 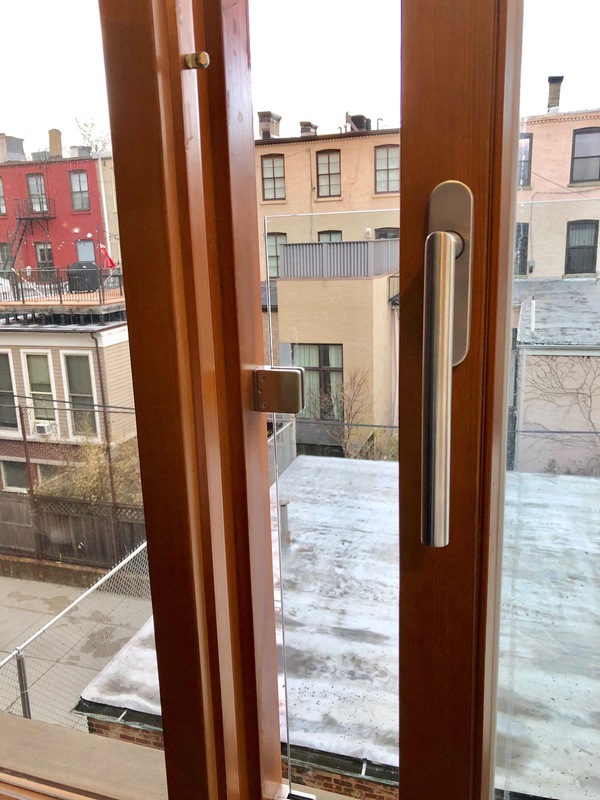 Eco Supply offers a CEU on high-performance windows and doors, click the button below to request a presentation for your firm.